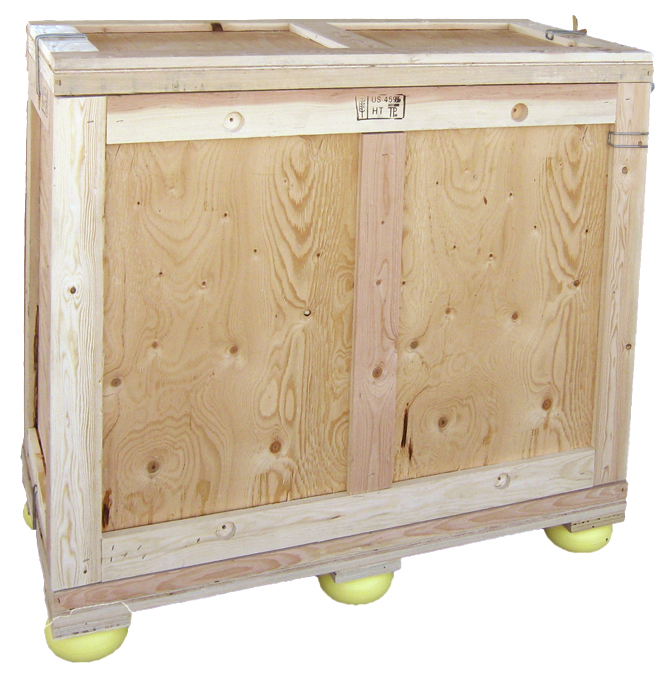 Statewide Products Company provides custom designed crates and wooden boxes. 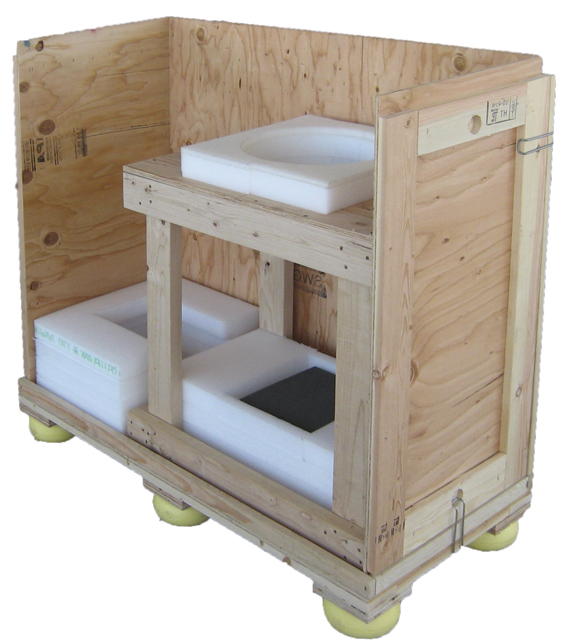 For customers who export outside the United States we provide heat treated crates that are ISPM compliant. We specialize in custom pallets designed and built to satisfy each customers needs. Shipping pallets, warehouse pallets, traditional pallets or innovative and specialized pallets are all available. 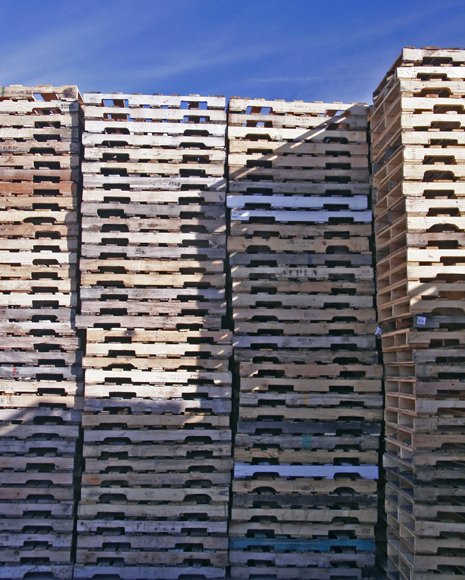 We carry an inventory of used pallets in various sizes and grades. We also have heat treated used pallets. Show crates designed, built and repaired. Statewide Products Company can provide onsite packing and crating on request to meet our customer’s specifications and needs. 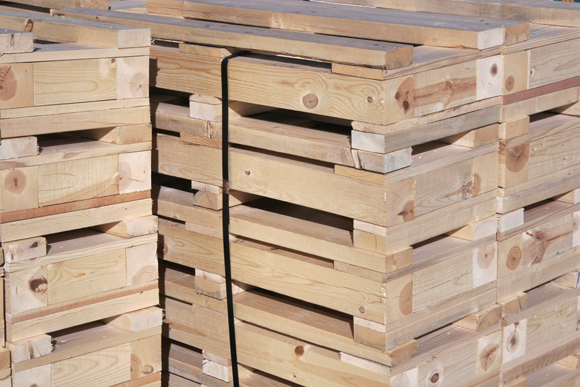 Delivery of pallets, crates and packaging is available and usually at no charge. 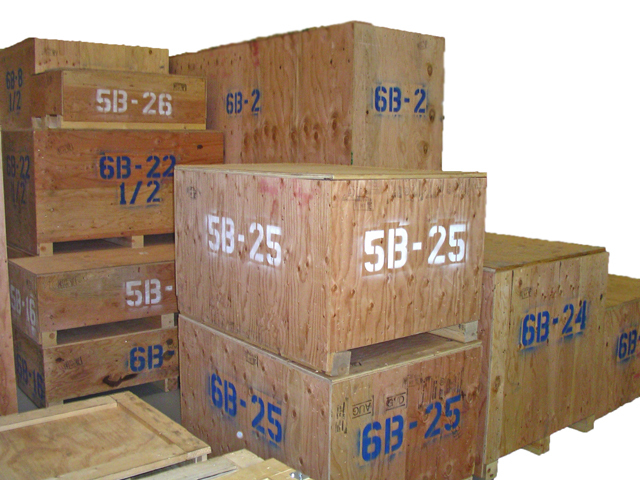 Statewide Products Company provides a high level of service meeting any crating or wood packaging requirements.